Once you've bought the best gear and acoustically treated your room, what's left? Improving your monitors' accuracy. Your loudspeakers are the most critical components you use to verify the quality of your work. 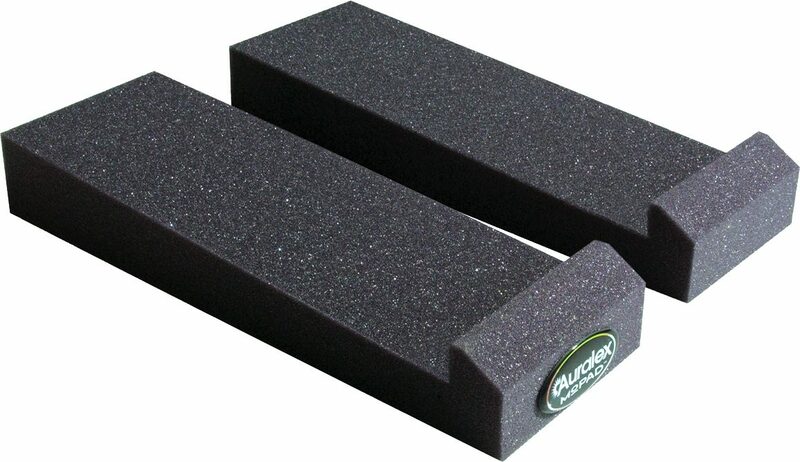 zZounds is an authorized dealer of Auralex products. "An effective, but pricey, solution to monitor isolation"